Prime Cargo Jogger made with Tri blend material cotton/polyester/elastane. 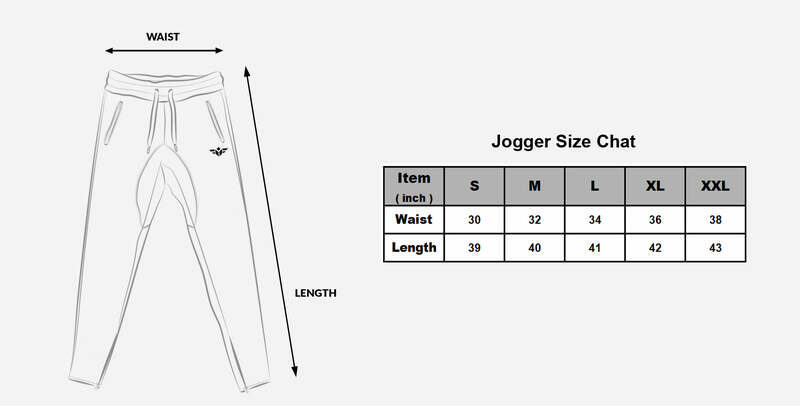 Classic look, medium weight stretch fabric, slim fitting jogger with cuffed ankles. Perfect for workout/jogging & outwear.